  The unit can provide either an RS-485 data output or an IP output, while access to the engineering functions is accessed via the LED screen and rotary selector. 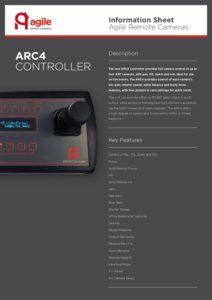 The ARC4 offers a high degree of control and functionality within a limited footprint. 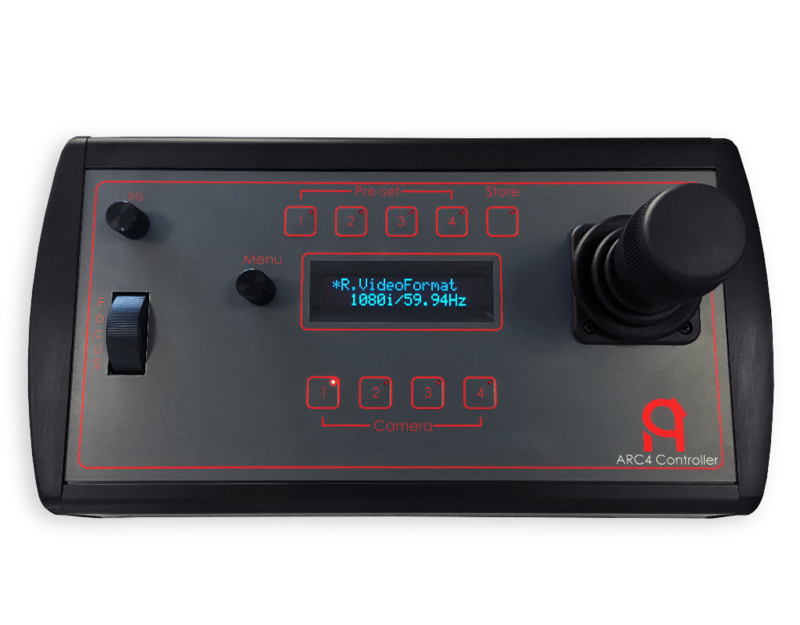 Due to the demand for a compact IP capable controller, ARC can now supply the ARC4 Controller that is capable of controlling up to 4 cameras on an IP network.